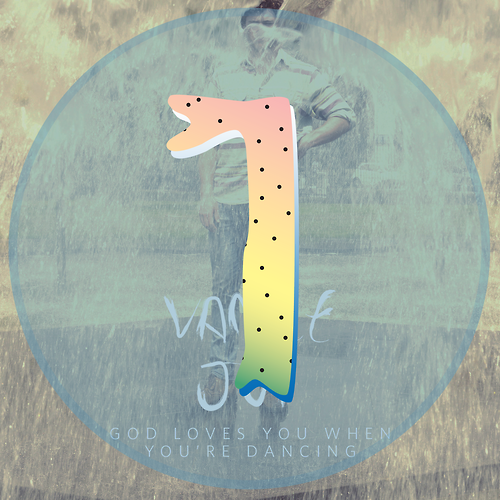 Vance Joy tops Triple J’s Hottest 100! “Riptide” voted best song of 2014 on Triple J’s Hottest 100! HAIM had multiple looks with “The Wire” @ #11, “Falling” @ #27 and “If I Could Change Your Mind” @ #56. “Given The Chance” by The Kite String Tangle broke into the top 20 @ #19. Other Hidden Track Music artists included “Embrace” by Goldroom @ #62, “I Spy” by Mikhael Paskalev @ #75, “Always” by Panama @ #80 and “Elevate” by St. Lucia @ #93. And finally, the new single from Vance Joy, “Play With Fire”, came in @ #95. 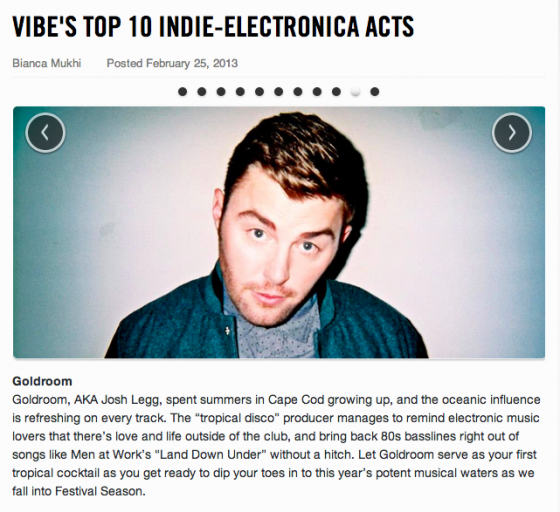 Big ups to Goldroom, who was named in VIBE’s Top 10 Indie-Electronic Acts. Head over to Vibe.com to check out the list! Goldroom | Coming to a city near you!